Seed care today is a multi-faceted endeavor that promises great return for the retailer that stays on top of the latest and greatest actives and secondary treatment products. As an ag retailer, if there’s one sure-fire way to upset valuable grower-customers, it’s probably selling them a bag of today’s expensive seed and then having it die in the ground due to insufficient seed treatment or, perhaps even worse, a treatment ill-suited for that grower’s production climate, that the retailer recommended. Either way you slice it, it’s just bad business, and if it occurs frequently enough it’s probably going to lead to no business. One of the easiest ways to avoid that dreaded “What the heck, Mister Trusted Advisor” phone call is to stay abreast of all the latest seed applied chemistries on the market, as well as new innovations coming online in the near future. So, in that vein, here’s a roundup of what we’re seeing in seed treatment active ingredients, as well as what some would consider “secondary” treatment chemistries such as inoculant, colorants and polymer formulations for the coming year. Biotech titan Monsanto spent 2014 advancing the launch of its newest treatment, Acceleron, which debuted for the 2013 season. Acceleron is labeled in corn, soybeans and cotton, and features a single insecticide mode of action (imidacloprid) alongside two fungicides (pyraclostrobin, metalaxyl). For 2014, Syngenta launched Crui­ser­Maxx Vibrance, a premix formulation of its popular CruiserMaxx and Vibrance treatments, according to Bruce Howison, Seedcare product line head. 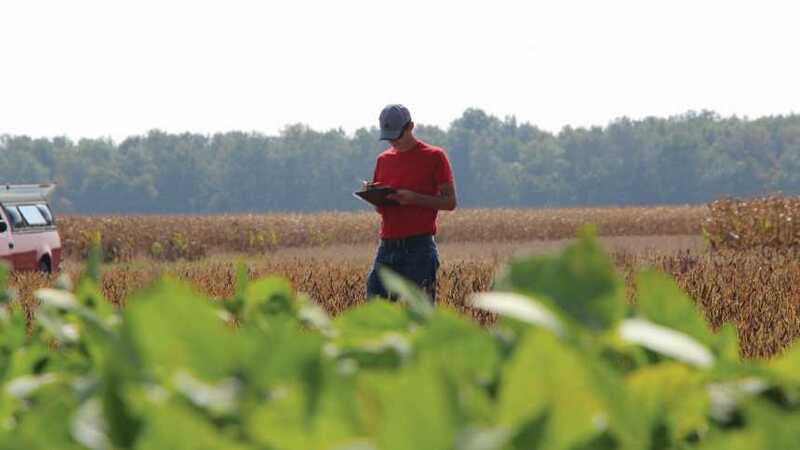 The next couple years look to be busy times at Syngenta’s Seedcare division, as according to Howison, the company expects to launch a solution against sudden death syndrome for the 2015 season, as well as receive label approval in sugar beets for Clariva in 2015 and Vibrance in 2016. In cotton, Syngenta just received registration for Avicta COT 202, a new premix that increases ease of use for cotton seed treaters. Not one to be left out, Valent U.S.A. is priming for a particularly historic launch this season. Its newest seed protection system, INTEGO SUITE (ethaboxam+metalaxyl) in soybeans, as well its “straight goods” fungicide companion, INTEGO SOLO, received federal registration in February 2014. 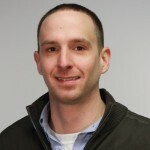 What began six years ago with a brainstorming meeting between Valent colleagues has spawned the first new seed protection fungicide chemistry (ethaboxam) for Pythium and Phytophthora in the last 30 years, according to Trey Soud, seed protection business manager. “Where INTEGO really fits into is, in the soybean disease spectrum there’s a couple really prevalent diseases causing the most yield loss and damage, and those two diseases are Pythium and Phytophthora,” says Soud. “The chemistry that growers have used traditionally against those diseases is metalaxyl, which is 35 years old, and it’s become evident that it doesn’t control as broad a spectrum of species of those two diseases as what we once thought it did. According to Soud, after six years of joint university and private research evaluation of the new active, the results show about a bushel yield increase over the aforementioned CruiserMaxx and Acceleron.